Welcome to Copper Sky. 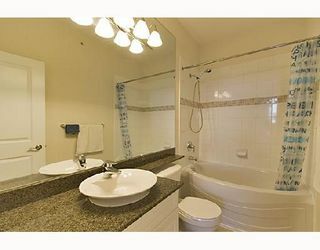 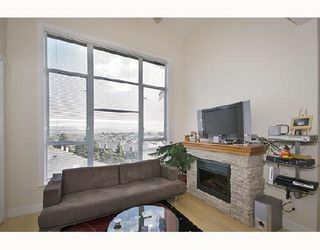 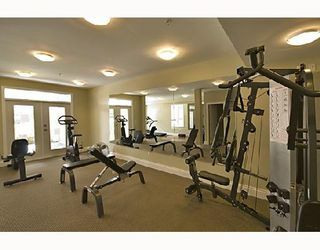 Enjoy the beautiful unobstructed view of the North Shore mountains from this Top floor 2 bdrm & 2 bathm unit. 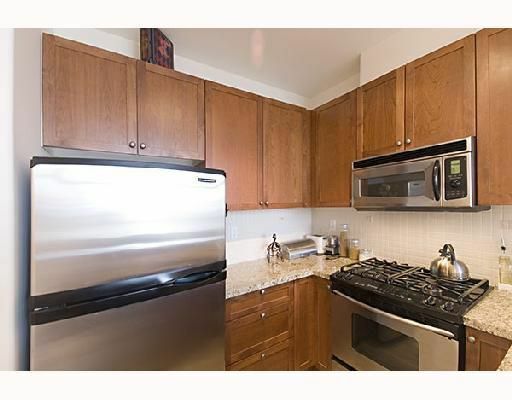 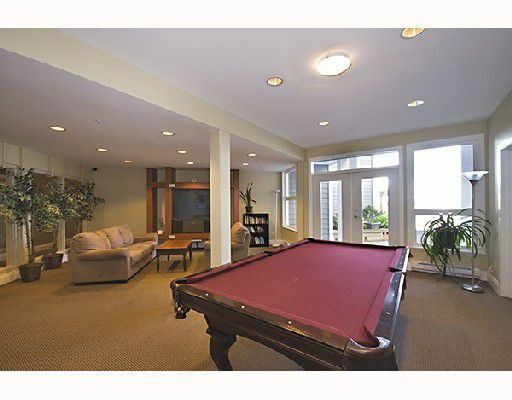 This large open plan unit features stainless steel appls, gas range, granite countertops, H/W flrs, 9 ft ceilings thru-out & a LR area with 15' vaulted ceiling, fireplsce, balcony, storage & parking. 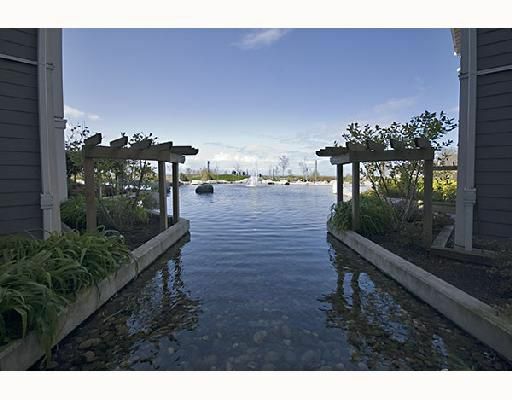 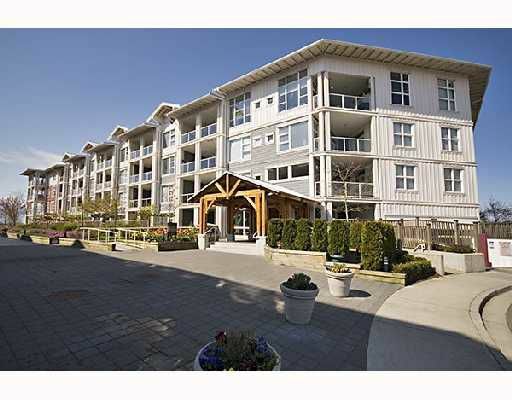 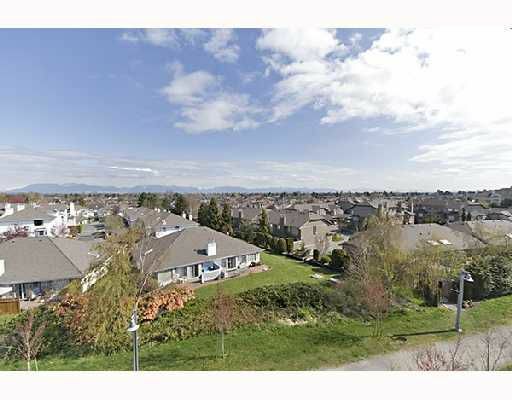 Walking distance to all the great shops & restaurants Steveston has to offer. Building with 2/5/10 yr warranty. Great bldg in a great location. 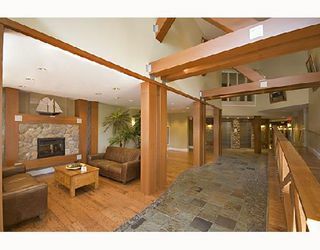 View my website for a Video & Photo tour. 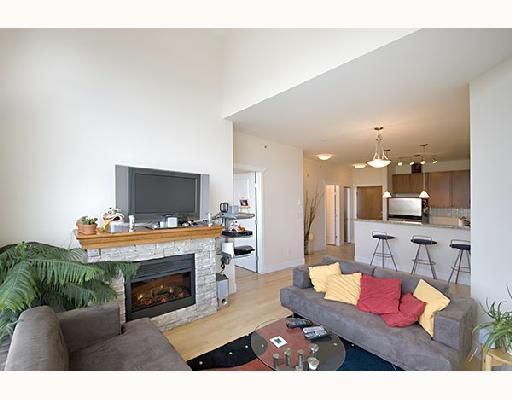 Open House Sun, May 11, 2-4 pm.